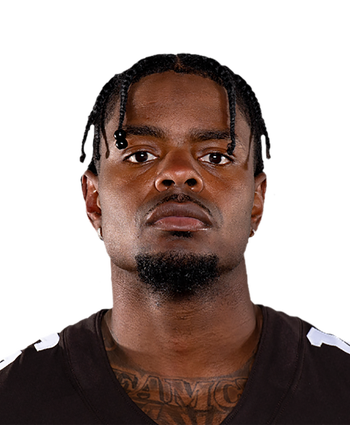 Moore is part of a deep group competing for roles, Mike Spofford of the team's official website reports. 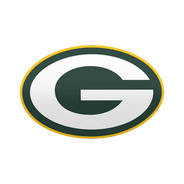 The Packers drafted Moore in the fourth round to provide competition for Geronimo Allison (ankle) in the No. 3 receiver role, but they also added fellow wideouts Marquez Valdes-Scantling and Equanimeous St. Brown later in April's draft. With Trevor Davis (hamstring) and Michael Clark (ankle) potentially also in the mix, Green Bay will enter training camp with up to five viable candidates for one role. Moore ran a disappointing 4.6 40-yard dash at the combine, but he otherwise has a strong prospect profile, highlighted by back-to-back 1,000-yard seasons in the SEC and top-five marks among wideouts at the 2018 combine for bench press (21 reps), vertical jump (38 inches), three-cone drill (6.56 seconds) and short shuttle (4.04 seconds).